4 girl bosses. Bottomless whiskey mimosas. Brunch. Join 4 phenomenal girl bosses, who have beat the odds, for a morning of candid discussion, bottomless mimosas, and brunch. Speakers will share their wins and losses, how they've been able to succeed women in their respective industry, and what it really takes to be a girl boss. 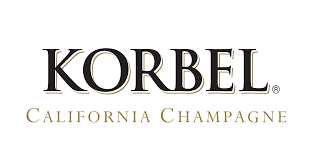 In partnership with Jack Daniels and Korbel. Designing conscious content in a city where the superficial reigns supreme is an uphill battle, yet D’ana’s creations truly resonate. Her ability to design and create lessen the anxiety from her rough upbringing, driving her to keep a childlike playfulness in her stories. A digital artist and content creator, she creates forward-thinking brand experiences that speak deeply but stay playful. 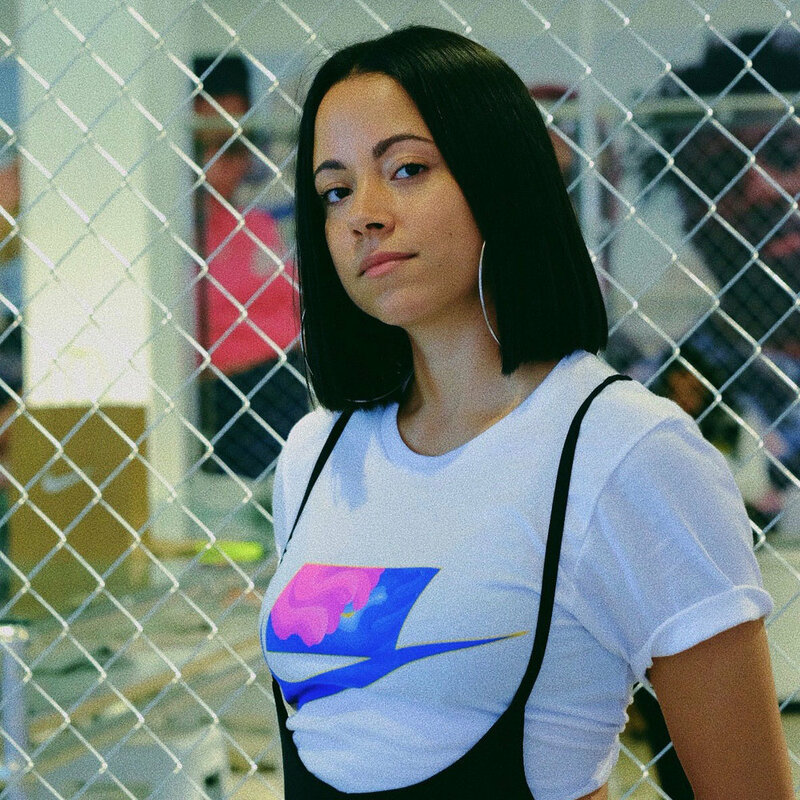 D'Ana has designed for Essence Fest, Red Bull Music, Miami Marlins, Nike, Samsung and more. She is one of the most sought after artists for branding campaigns, designs and creative projects. Carmena Woodward p/k/a Red Corvette, is a DJ, Event Planner, and Visionary from the Bay Area. As an intern for 106 KMEL, she always wanted a career in music but hadn’t fell into her niche until she bought her first controller in January 2012. With 6+ years of experience as a DJ now, Red Corvette is currently rising singer Rayana Jay's official tour DJ. She's also the COO and Director of Experience for Women Sound Off LLC, where she has helped to curate one of California's fastest growing platforms for women creatives. Ashara Ekundayo is a cultural strategist, independent curator, serial social entrepreneur and connector of the urban landscape who facilitates the creation of “collaboratory” spaces where methodology amplifying the intersections of social permaculture, social entrepreneurship, and social justice can be manifested. In 2012, Ashara Co-Founded Impact Hub Oakland, an innovation incubator and co-working community, and brought to fruition Omi Gallery, both creative enterprises committed to the social, cultural, economic and political liberation of people of color, women and girls, and the LGTBQ community. Currently she holds Advisory Board positions with KQED Arts, Black Girls Code, the and the Oakland Public Conservatory of Music, and has served as a Fellow with Green For All, Emerging Arts Professionals, Schools Without Borders and Institute For The Future. Ashara holds an M.A. in Gender & Social Change from the Korbel School of International Affairs at the University of Denver and is also a Certified Permaculture Designer, Certified Foresight Practitioner, and a Graduate of Thousand Currents Leadership Academy. Ashara’s commitment to social transformation is informed by an intersectional framework that aims to expand the influence and impact of arts and culture on racial equity, gender+justice, and environmental literacy. Jena Dominique is an innovator and Oakland creative who specializes in hosting interactive experiences. As a social media content strategist, Jena has worked at Oakland's Kapor Center for Social Impact, LinkedIn as wells as the Nasdaq Entrepreneurial Center. Much of her time is spent traveling the world, documenting unique cultural experiences in the form of print postcards. The combination of her professional experience in social media curation and her specialization in producing interactive experiences continuously meet at the intersection of curiosity and culture. As the co-host of the It's a Look visual podcast, Jena has her fingers on the pulse of humanity and the people carving out a niche of their own. Prepare to be captivated by Jena's passion, inspiration, and contagious energy.